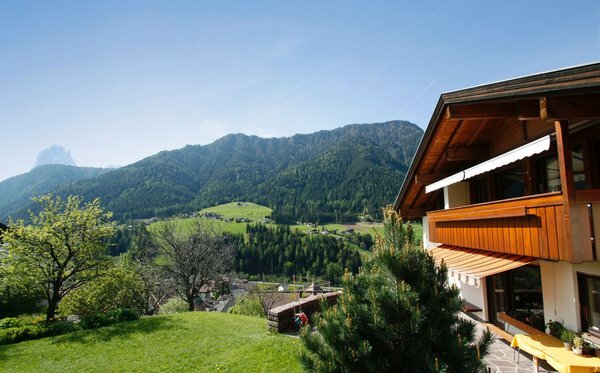 Our house is in a sunny and panoramic position and you can reach the village center of Ortisei in 5 minutes walking. 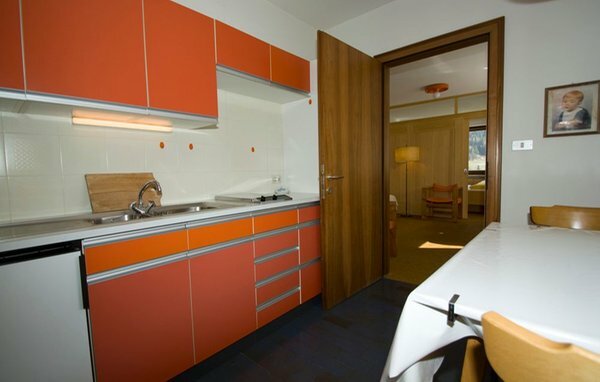 We rent two apartments for your holidays in the Dolomites. From our apartments you will have great views on the Sassolungo and Sella Groups. 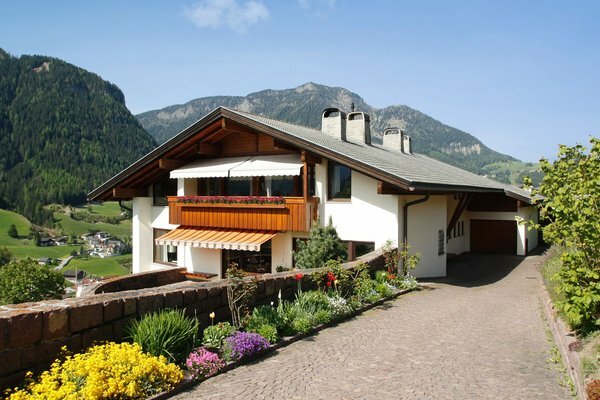 We are located on the sunny side of Ortisei, Val Gardena. All around the house is a beautiful green garden. 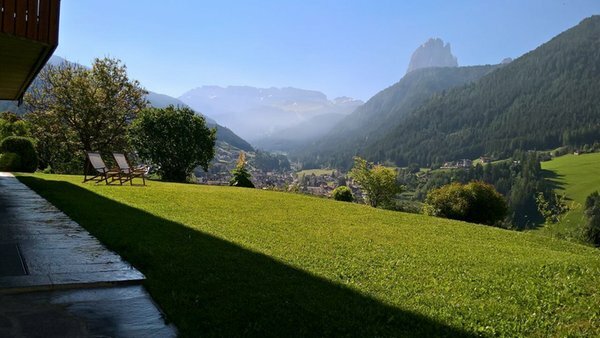 After your trekkings in the Dolomites you will have the chance to relax on a deck-chair with a nice view on the Sassolungo.In only five minutes you can walk to the very center of Ortisei. Val Gardena offers fun and relax during the summer. Part or the natural park Puez-Odle, Val Gardena is the heart of the Dolomites. 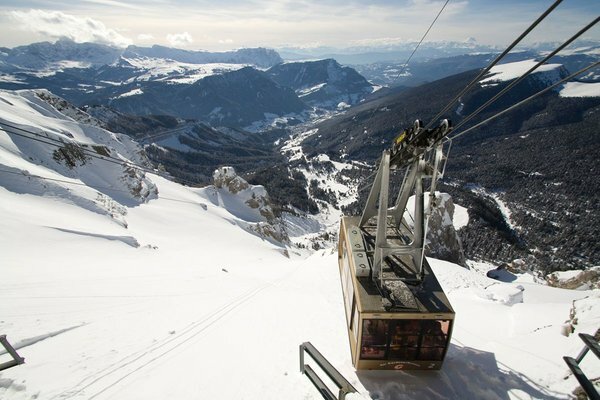 Val Gardena is located in the heart of the Dolomites and the Dolomiti Superskipass allows you to ski in 12 different valleys. From Ortisei you can reach the Alpe di Siusi, the Seceda peak and through Selva the Sellaronda. 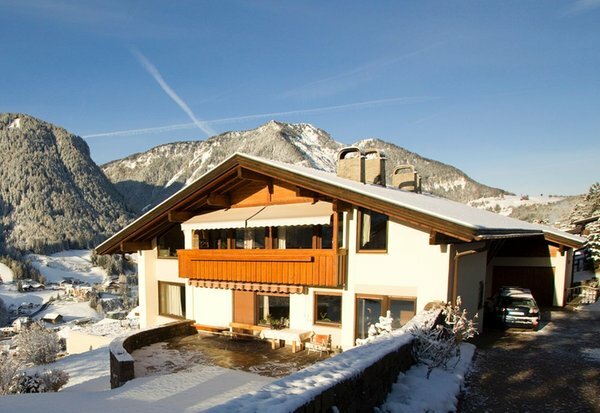 Two bedrooms, kitchen, bathroom, terrace, garden with view on the mountains, TV, parking place. Bedroom, living room, kitchen, bathroom, garden with view on the mountains, TV, parking place. Information about the location: at 1234m amsl, 250m from the bus stop. 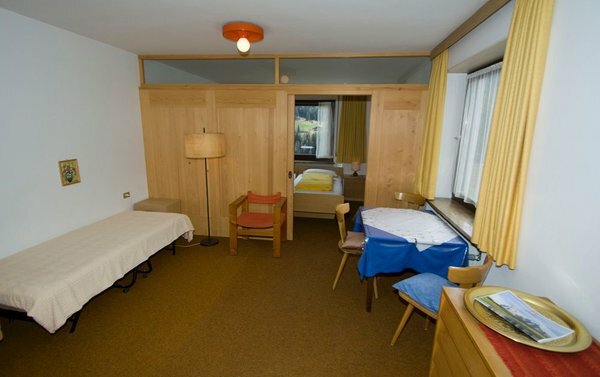 Are you interested in Apartments Pitscheider Schmalzl Herta?